Items must be dropped off for inspection and you will be contacted with an estimate. All labor is warranted for 90 days. All parts are warranted for a minimum of 1 year. JC Music offers a professional electronic equipment & keyboard/guitar amp repair service and will bring your equipment back to sounding brand new. 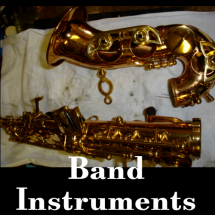 Re-tubing, biasing, re-voicing, replacing speakers, making requested modifications, re-capping, replacing reverb pans, or any other type of electronic repair can be done quickly, professionally and affordably at JC Music. When you bring in your amplifier, keyboard or any other electronic device, it will be repaired with the utmost care. Our repairmen only use the highest quality and professional tools and parts available. After your equipment has been thoroughly inspected and your repair is complete, your item will be professionally tested. 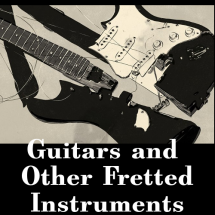 If it is an amplifier, it will be alignment equipment tested and then sound tested with a guitar. 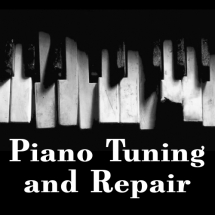 JC Musics repairs are known for their high quality, reasonable rates and quick turn around! 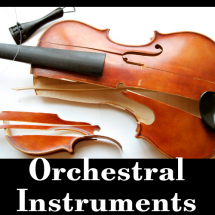 We also provide restoration and modification for tube amplifiers, televisions, and radios. For the best electronic service to see, JC Music is where the musicians need to be. 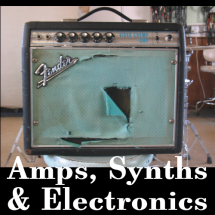 JC Music offers a professional guitar amp repair service, so drop off yours for an estimate! We also provide restoration and modification for tube amplifiers, televisions and radios. These prices are estimates and subject to change. Tax not included.